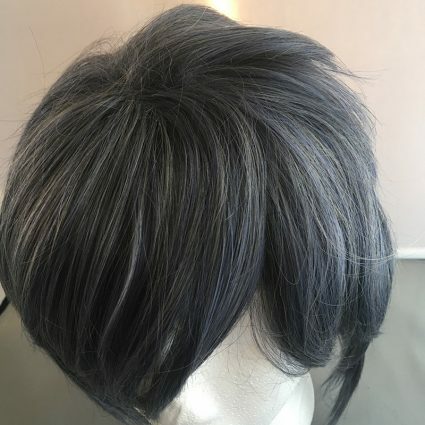 *NOW IN A NEW COLOR MIX* Sometimes you can’t wait to be king, and others you’d rather be fishing. We get it. 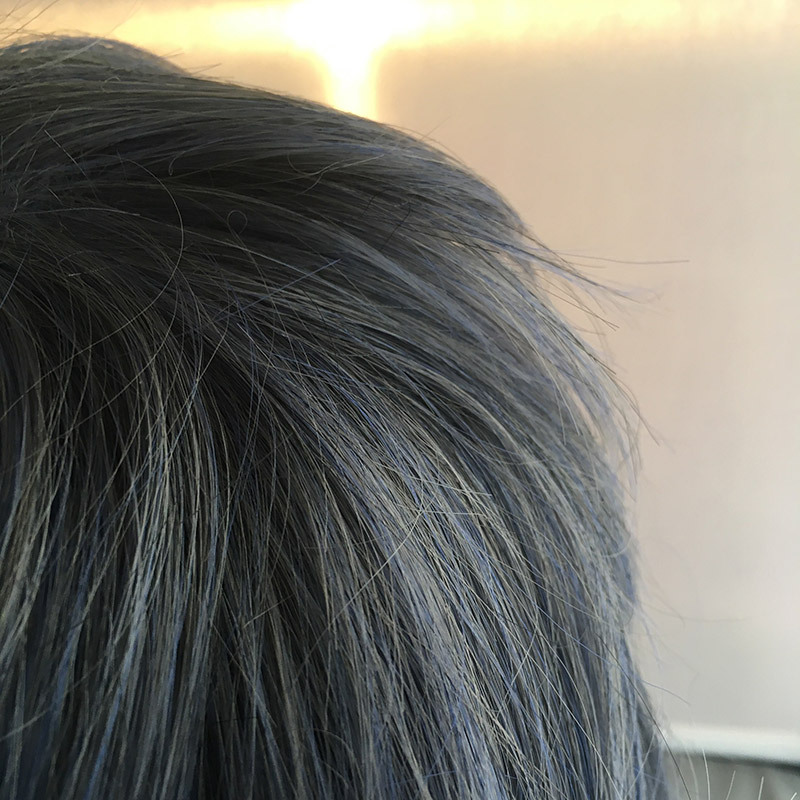 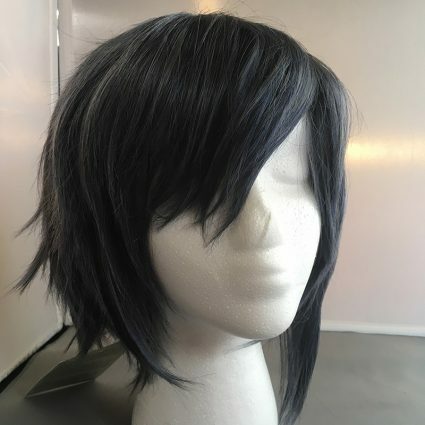 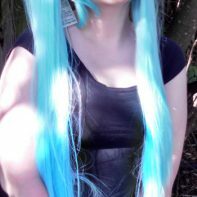 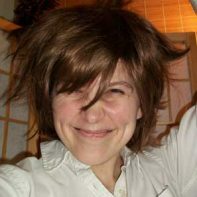 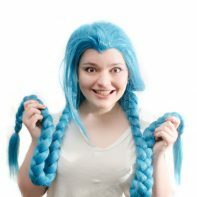 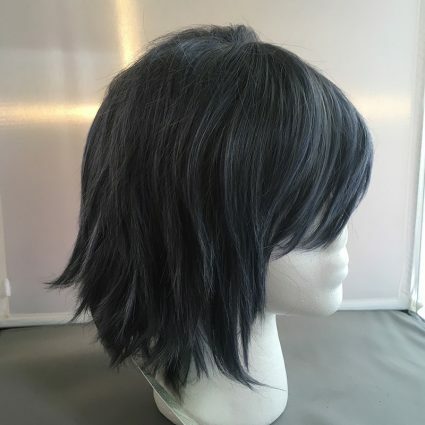 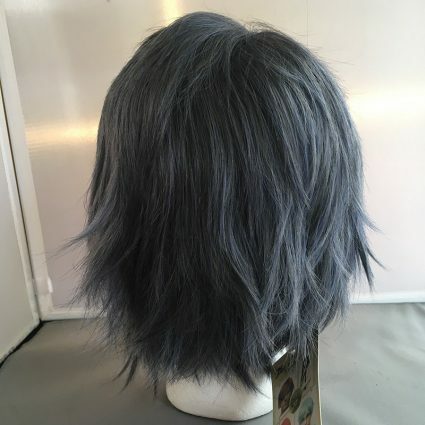 This fluffy blue-grey wig is made extra fluffy, with omnidirectional wefting so you can spike and fluff or flatten it as you like. Heat resistant and easy to style, this hair will get you though the longest road trip (or wait for the next release date).